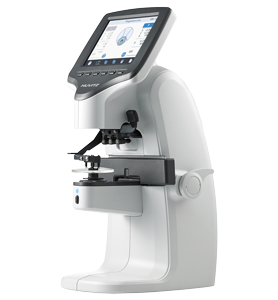 Introducing the new Huvitz Lensmeter, HLM-1 | Coburn Technologies, Inc.
SOUTH WINDSOR, CT – Coburn Technologies, the world’s leading provider of end-to-end customer solutions to the world’s ophthalmic lens processing industries, introduces a new lensmeter with Wavefront Analysis Technology, the HLM-1, manufactured by Huvitz Co., Ltd. 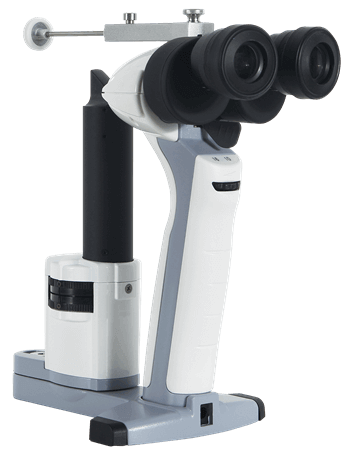 This world-class model was created to provide fast and accurate measurements on a cost-effective platform. Coburn is the exclusive distributor of Huvitz Co., Ltd — the largest manufacturer of digital refraction and diagnostics equipment worldwide — in the U.S. market, and will be showcasing the HLM-1 Lensmeter at this year’s Vision Expo East in New York, booth LP4453. More information is available on the website at www.CoburnTechnologies.com, or call 1-800-COBURN1 for pricing and additional details.